Well there’s a right to-do down village when two lads go missing in caves and don’t turn up for more than 36 hours. 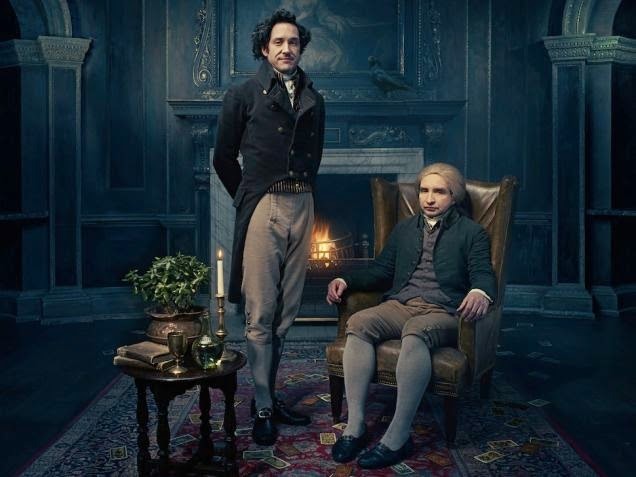 Question is did they exit their subterranean adventure via Headley Grange, a big old house full of secrets? Well what do you think? The cool thing about this episode is the way it plays with television sci-fi imagery but in a more down to earth manner. Tweak some details here and there and it could be one of those kids serials ITV used to make or even a standard Seventies Doctor Who. Well John Paul only needs the cloak..
You might think because you’ve watched Top Gear you know all about cars and trucks but wait till you see this film. The real stars of Mad Max Fury Road are the array of souped up, pimped up metal monstrosities tearing across a desert landscape engaging in continued carnage. There’s nothing elegant about them at all. They’re made of joined up bits of different weather beaten road hardy vehicles soldered together to create angular modes of transport. They’re weaponised with all manner of hidden defence and assault capabilities the best of which are long poles rising into the air from which someone dangles, leans across and drops a grenade into whoever they’re pursuing. Our stars in a reasonably battered car may be Charlize Theron and Tom Hardy but they really don’t get too much of a look in amidst the clanging metal, fire laden racing and dusty pursuit. The bad guys even have a guitarist suspended in front of a bank of speakers. 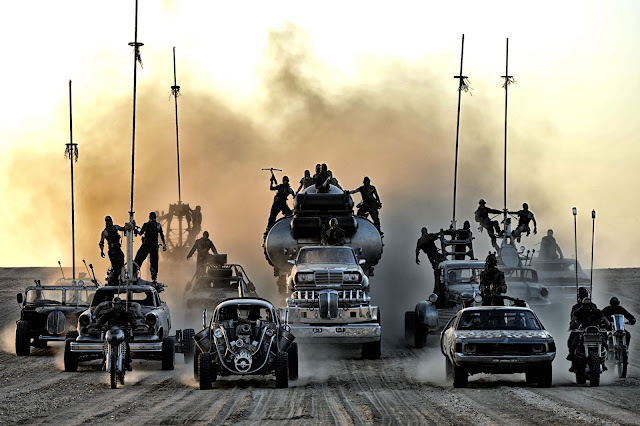 Yes, the warriors of this post-apocalyptic place bring their own incidental music! She’s not herself as it goes. Seeing things, being frightened of mirrors and even more of sleeping the recently reborn Mrs. 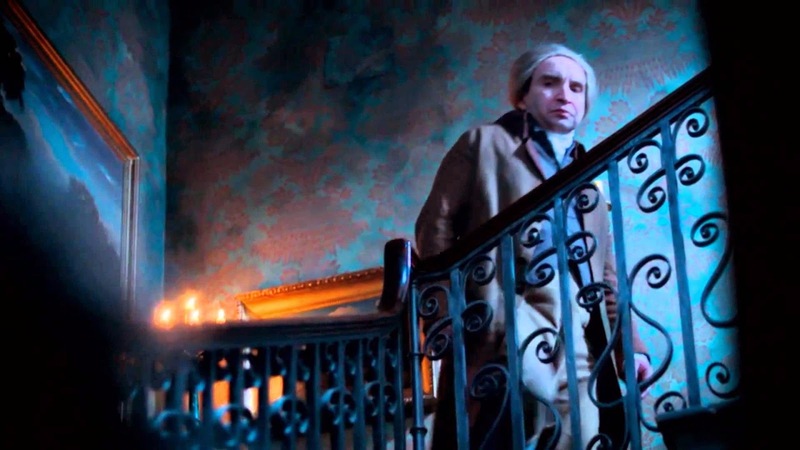 Pole is in a right tizzy and this is disturbing Norrell no end. He thought – as you would- that by entering into a bargain with the bequiffed spectral Gentleman to save half her life that she would live to her forties. However the literal interpretation of this resurrection means that she has to share half her life- whenever she sleeps- with him in some bizarre ballroom scenario. Perhaps two million viewers are feeling as shaken as Mrs. Pole for they have deserted the drama after just one week which is a pity as they missed out on a far more accommodating episode. Simon Bates, [probably talking to the Continuity Announcer]"...Thank you sir. And welcome to Top of the Pops with Liquid Gold." 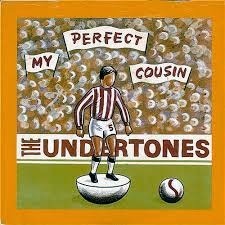 The Undertones: My Perfect Cousin . Tonight's signature effect; the screen is divided into quarters. You'll be seeing it a lot. It's used in a very stylish way to introduce The Undertones. The picture is frozen in one of the four windows on each strum of the electric guitar. It's very clever. This is not The Undertones greatest song but I really like the chorus. "Oh my perfect cousin/What I like to do, he doesn't/He's his family's pride and joy/His mother's little golden boy." It always sounds to me like there are whole worlds of family arguments packed into those four short lines. 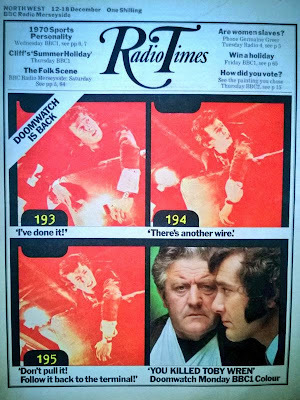 The title is a bit of a giveaway as to what occurs at the end of the first season- but is missing from the archives- which is luckily repeated at the start of the episode. Somewhere under a pier the unfortunate Toby is defusing a bomb only it goes off killing him and two others. Nobody seems bothered about the two others by the way but John Ridge is mightily peeved at Quist whom he blames. “You killed Toby Wren” he bellows during a stand up argument. The bomb isn’t the only thing that goes off! This adaptation of Susanne Clarke’s enormous novel seems a curious choice for peak time Sunday viewing which is usually given over to what we might call family drama. This is dense, peculiar material that I suspect is unlikely to engage your average viewer used to Call the Midwife or ITV’s current competition Home Fires. There is no easy identification point, no particularly sympathetic characters and no concession to modernity. 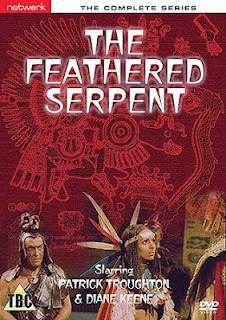 Combined with an atmosphere steeped in period mystery and darkness it is a tricky sell. By the way, it’s excellent. "No, you can't have a chair"
There’s lots of killings, poisonings and torture going on; what impression did that make on you as a younger actor at the time? I grew up with Shakespeare. My first acting role was Young Macduff in Macbeth and so I was quite used to blood and violence. However I did think that human sacrifice would be a grim way to go! How much rehearsal time was there considering the large amount of dialogue? I think we had two weeks for two episodes, but I'm not sure. I also grew up with Weekly Rep. That was a theatre whose company would stage plays in a week and so I was undaunted by the time. The episodes I’m watching for these reviews were taped from the old UK Gold channel years ago and therefore include adverts. The ident they have chosen signifying the return to the series after sundry wavy haired pastel coloured ads is from the first episode and shows a white coated scientist looking at something. I like the idea that UK Gold imagined this was enough to literally portray the title. This man is clearly looking at Doom. If I seem distracted by such triviality that might be because it’s time for something a little less thrilling than the stories so far. 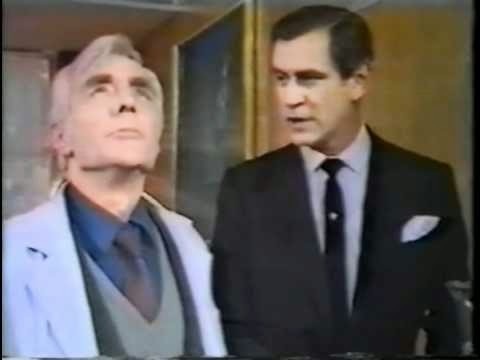 When this episode became the first Doomwatch episode not to automatically fill a Google search I might have known that it’s one of the less celebrated ones. Not, as we might have hoped from the title, a story about robots secretly working in factory `The Battery People` struggles to light up and therefore is the least successful of the surviving season one episodes. 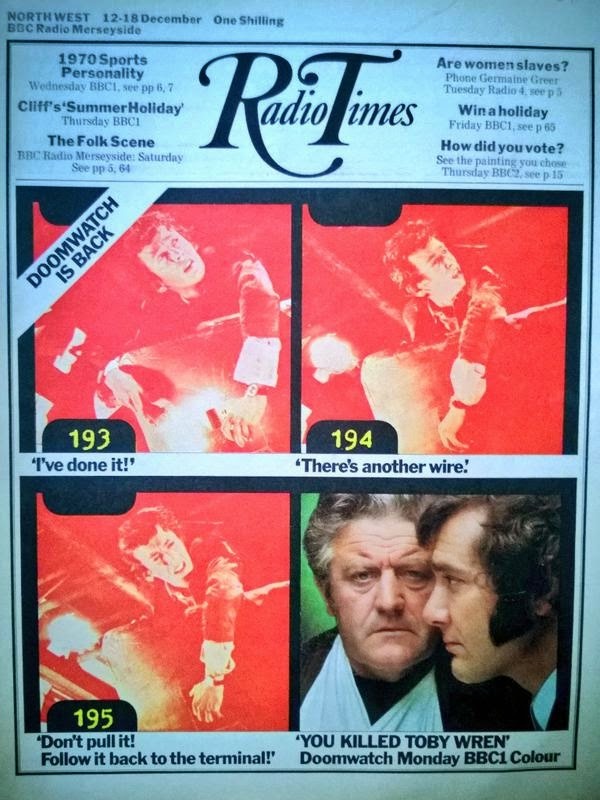 With a name like Emrys Jones as the writer you’d think the results would better serve the Welsh community in which the episode is largely set but it ends up being rather patronising. The story itself is an idea that doesn’t really have enough legs to fill a 45 minute drama and unlike previous episodes there is no real sense of peril or tension. As for Quist he seems positively avuncular this week, indeed the whole team seem to be getting along fine. Dull campaign delivers unexpected result! Labour’s Eds roll and Cameron goes on as Britain edges closer to EU exit door! So the least exciting UK General Election campaign in decades has led to a rather surprising result which pollsters and punters failed to predict. Even the politicians, faced with an exit poll that appeared at odds with all previous predictions didn’t believe it. Turns out it was the most accurate of the lot! Somewhere Lord Ashdown should have eaten that hat by now! Perhaps after a campaign that has largely seemed synthetic and lacking in dynamic ideas people just felt they may as well stick with the Conservatives. Not that any party had much wiggle room with the public now wholly convinced by the coalition government’s deficit reduction programme. Labour’s woes are not solely of it’s own making- the SNP seem unstoppable in Scotland – but their apparent retreat from Tony Blair’s approach meant they didn’t seem able to win over many new supporters. Ed Milliband said what Labour activists had wanted to hear for decades but it seemed a curiously old fashioned message. Bashing big business and bracketing `hard working people` together like everything’s the same as it was in 1960 is not really going to win in 2015. Hot Chocolate are the epitome of the oft used `guilty pleasures` label. 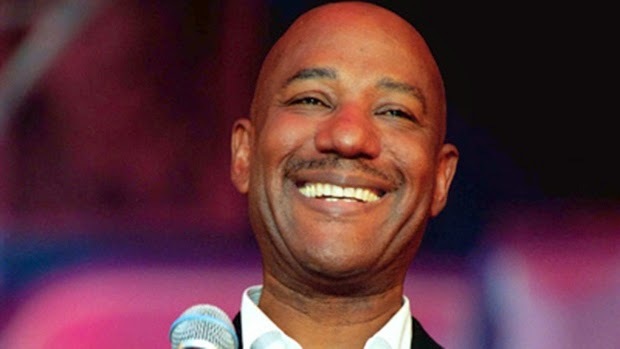 Lots of people like their songs, as evidenced by the fulsome tributes yesterday following the death of singer Errol Brown, yet few would admit it. In the Seventies their ubiquitous chart presence over a number of years never seemed to create much attention yet clearly droves of people must have been buying their records. They didn’t fit into any genre yet if they were discussed it was usually by music critics who dismissed them as `middle of the road`. Yet Hot Chocolate possessed something intangible, a sense –similar to that of Abba- that they sat at the nexus of emotions which they were able to generate in the midst of music that could lazily be labelled bland but was full of unexpected depth. In Errol Brown they had a singer who could convincingly convey joy or hurt with equal power. Kid Jensen, "good evening and welcome to Top of the Pops. This week's hit sound count down in to the music of Judas Priest." Chart music: Judas Priest, Living After Midnight . 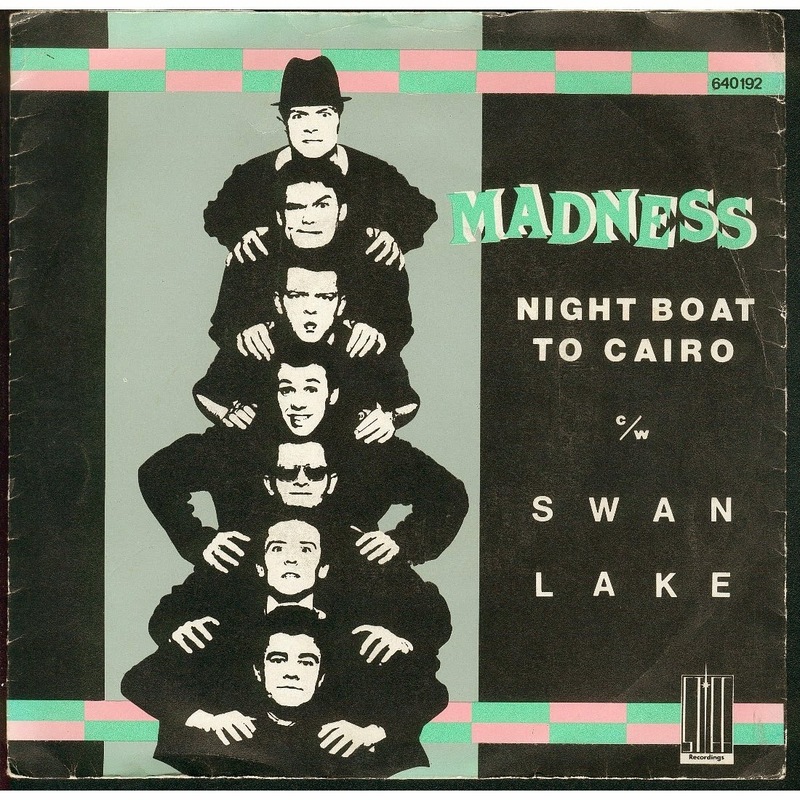 Madness: Night Boat To Cairo . Top of the Pops is getting more creative with electronic effects. Kid Jensen is shrunk in a box down to one quarter of the screen allowing us to see both him and the zoom across the Top of the Pops studio to the Madness stage at the same time. Oh brave new world that has such DJs in it. But wait. There's more. Instead of a boring old fade to get Kid Jensen off the screen his box is spun on a vertical axis and reduced in size! We've just witnessed the birth of the effect that will lead to the "passage of time" joke in The Young Ones episode Oil. Madness are good as well. Don Shaw’s latest episode parallels the pesticide a company uses with the ruthless way it operates internally. After hundreds of dead animals are found in woodlands a container marked with AC3051 leads Doomwatch to the company producing it. Meanwhile we follow the travails of their chief chemist Wilfrid Ellis who in what at first seems like a rather comedic “who moved my chair” series of events discovers his working life being dismantled piece by piece. First he loses his parking space to a subordinate, then his phone is taken and eventually the partition that separates his office from another, then the desk itself. In what seems to be Shaw showing how intelligent men sometimes struggle with the everyday he seems unaware of the aim of the literal re-arranging of furniture which is to make him so frustrated he leaves. We’re told this is an American technique to be followed, if he doesn’t take the hint, by de-training. This means he would then be given a less important job. So if you get into work and find your chair gone, it might be something more than someone else just borrowing it. "Why is my desk glued to the ceiling?" "I don't know; shall I call Wexford?"